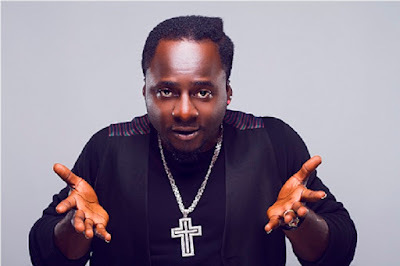 When Tillaman, the son of the Alaafin of Oyo, exited Aquila Records last year, it was rumoured that he left because he was not getting good treatment at the record company. Born Adeyemi Adetona, Tillaman has decided to clear the air. He told Sunday Scoop that he left Aquila Records because he wanted to do things in his own way. He explained, “My contract with Aquila Records expired and I felt the need to start my own record label. There are a lot of things I cannot do as an artiste under a record label, but I can do more if I own my company. While admitting that working with Shina Peller was a wonderful experience, he stated that nothing lasts forever. He insisted, “Change is something we cannot stop; we have to learn to grow. I didn’t have any problem with Aquila Records. I am even closer to Shina Peller now than when I was with the label. He is a wonderful individual and I still seek his advice anytime I need to do things in music or in my personal life. Also, the prince of Oyo said he is set to unveil a record label before the year runs out. According to him, having worked with great minds over the years, he now knows more about the music industry.